Rieker Boro Boro 68869 is a ladies open toe sandal. It features a leather and textile upper. A loop Velcro fastener to the side of the ankle and one at the toe allows for adjustability and a secure fit when walking. 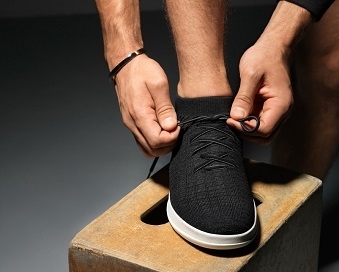 The Rieker Anti- stress insole provides added comfort as well as support underfoot. 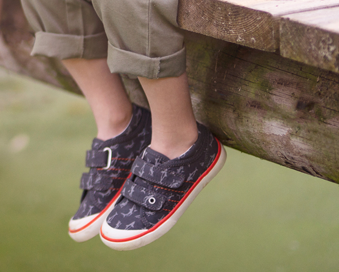 The cleated rubber sole allows for extra grip when walking, making it a great every day sandal. 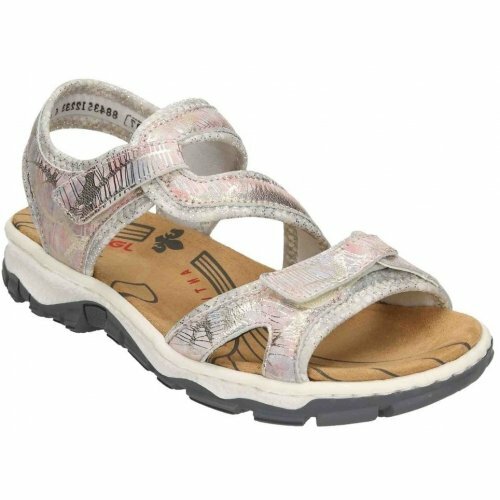 Metallic designs along the upper of the sandal adds a touch of style to any outfit. 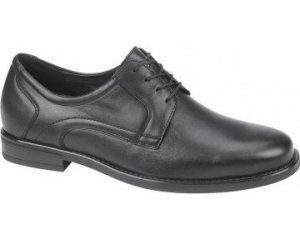 Step into comfort with Rieker Boro Boro 68869.